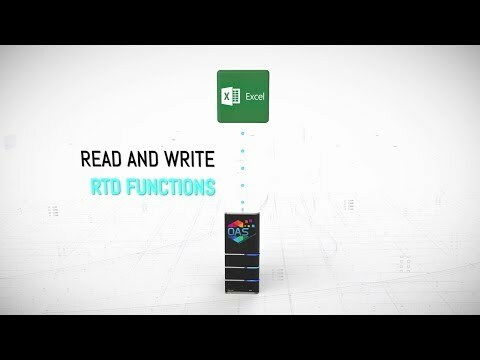 Connect IIoT applications with live data transfer to and from Excel. Network data to multiple remote Excel Workbooks over the Internet. 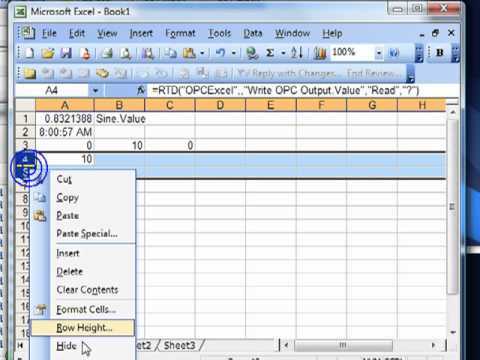 How to connect Microsoft Excel to any data source and share data with any product with local and remote Excel Workbooks.